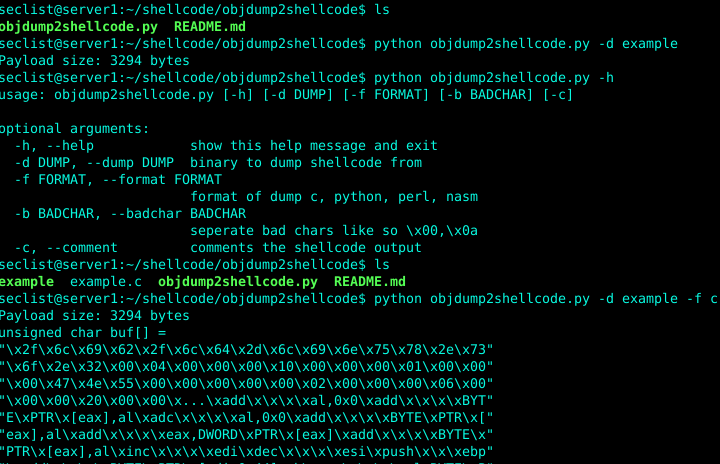 Browse: Home / objdump2shellcode – A very simple tool that dump shellcode from a provided binary. 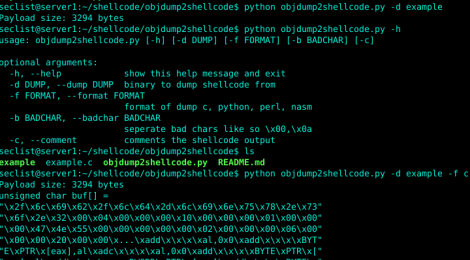 objdump2shellcode – A very simple tool that dump shellcode from a provided binary. 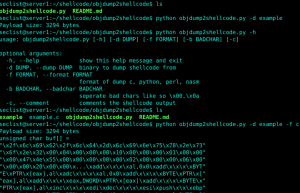 objdump2shellcode is A very simple tool that dumps shellcode from a provided binary. This tools is useful when encoding and creating custom shellcode as it includes bad character detection. This is 1000000000 times easier than manually copying/pasting custom shellcode generated by objdump. python, perl, c, and nasm types of output supported. ← warhorse – attack framework.